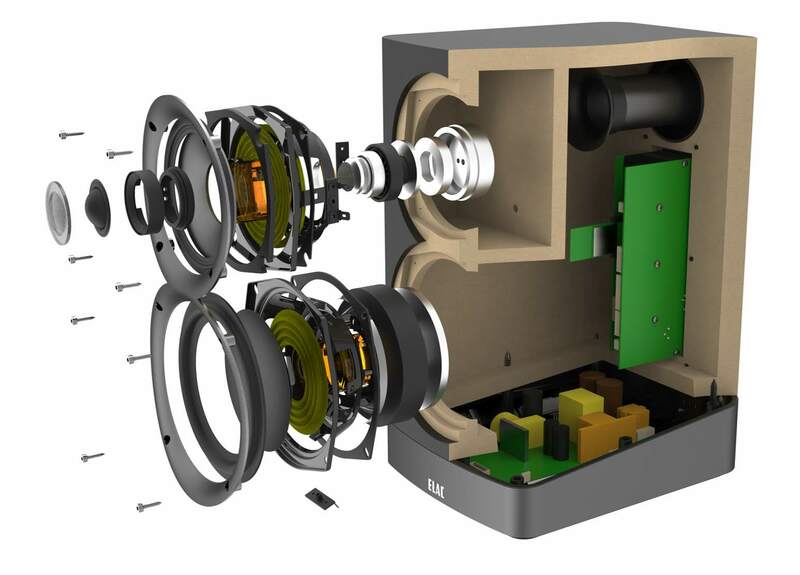 Inside each Navis Bookshelf Loudspeaker is a Tri-Amp Pure Analog Amplifier, employing three separate amps for each transducer: a 160-watt BASH AB amplifier for the woofer, a 100-watt BASH AB amplifier for the midrange, and a 40-watt Class AB amplifier for the tweeter. 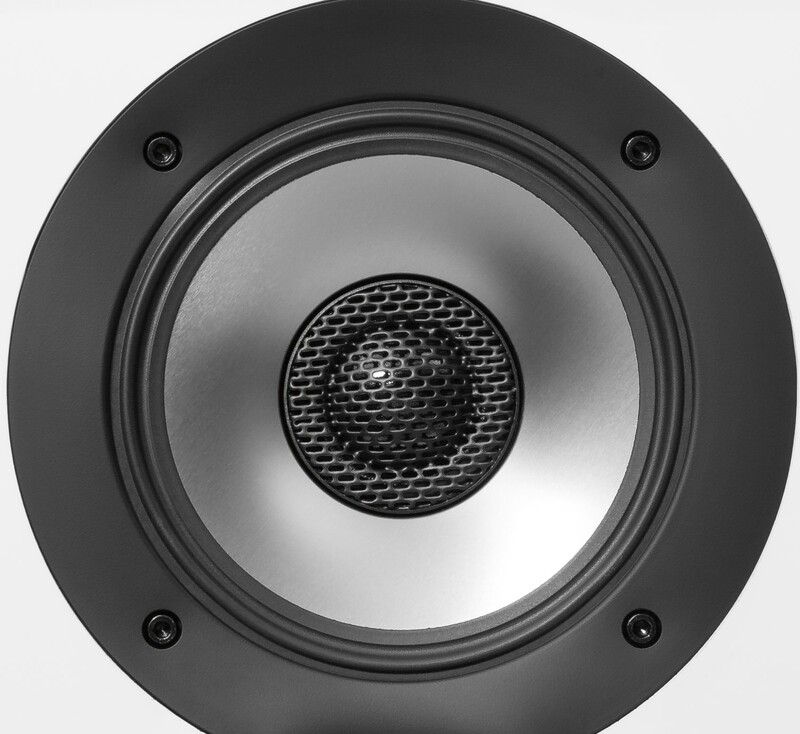 A total amplifier power of 300 watts ensures that each transducer is optimally—and amply—powered, eliminating clipping and crossover distortion, and driving each transducer with authority. Specs like a 110 dBA signal-to-noise ratio and 100 uV noise floor could only come from such audiophile-quality amps! Navis’s elegant design integrates perfectly with any interior. driver with a concentrically mounted 1-inch soft-dome tweeter. performance standard for its class.